Everyone is health conscious these days.Â So, you want your staff, customers andÂ visitors to have access to high qualityÂ drinking water â€“ but you donâ€™t want anyÂ hassle. We can offer a refreshingly simpleÂ answer: The ThirstPoint Cooler. 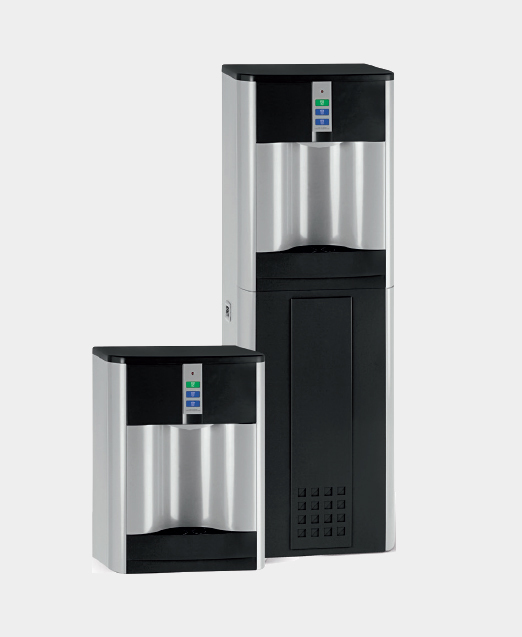 With its attractive, contemporary design, the ThirstPoint Cooler provides an endless supply of chilled and filtered drinking water at the touch of a button.